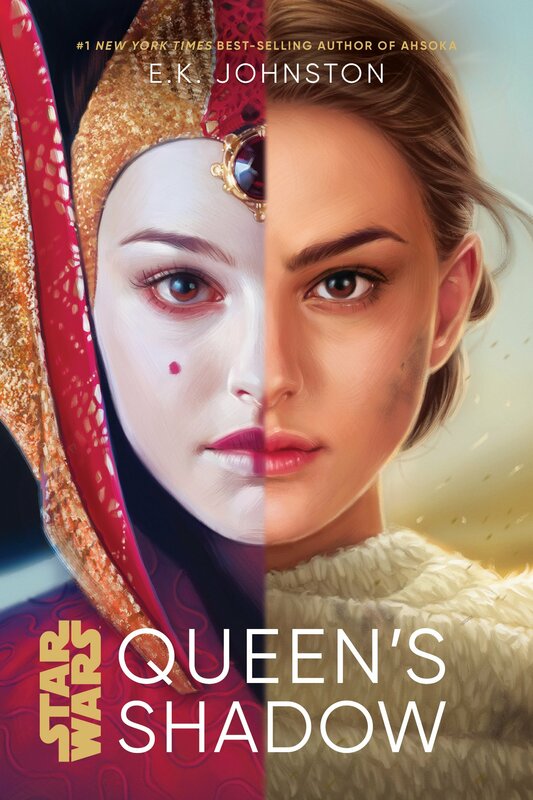 Queen’s Shadow by E. K. Johnston is very different from your usual Star Wars story. With minimal action and no antagonist, it’s a story exploring how Padmé made the shift from being a queen to being a senator in the government of the Galactic Republic. It also dives into her relationship with her handmaidens, revealing a bit of who they are, and helps bridge the gap between The Phantom Menace and Attack of the Clones. By focusing on Padmé’s life as a senator, there is some exploration of politics as she is exposed to different factions and has to figure out how the system works in order to get anything done. 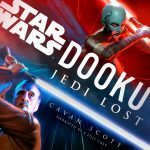 It’s not a fast paced novel, and it’s certainly not action packed, but it’s actually, surprisingly, very interesting because it does indeed explore an area of Star Wars we didn’t know that much about.